SOARING CEILINGS! Beautiful open floor plan on a Turner Cul-de-Sac. Open and Elegant floor plan in great location. LIKE NEW 3 bedrooms, 2 bath with vaulted ceilings, new flooring, new stainless steel appliances, large yard, large rooms, and a WALKOUT basement stubbed for full bath. Ready for your finishes. Walking distance to Matney Park. Close to all highways, shopping, and school. 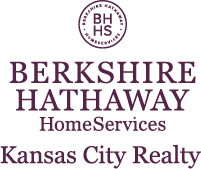 Gibbs to 37th, South to Matney, West to home on L.
I am interested in 3807 Matney Avenue, Kansas City, KS 66106.